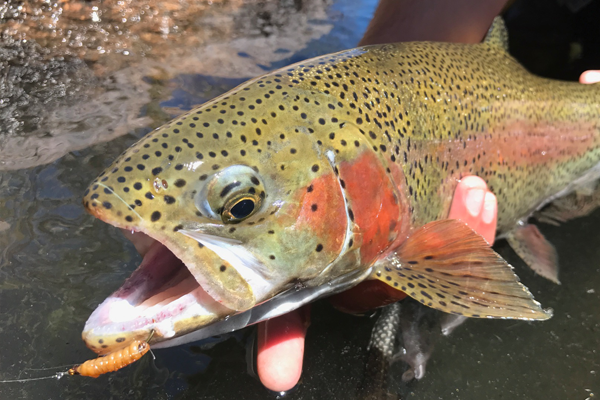 This tailwater section of the South Platte River starts below Cheesman Reservoir. 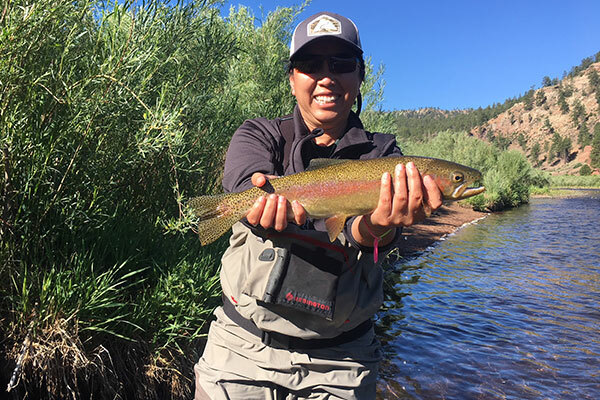 Located about one hour southwest of Denver Colorado, and also close to Colorado Springs, this classic trout fishery is one of the most fabled stretches of western trout water. 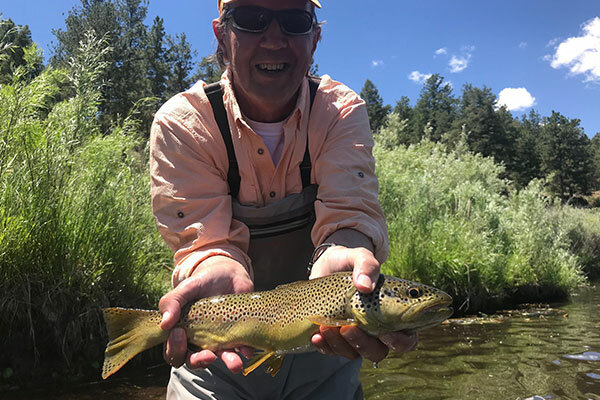 Have one of our talented guides give you a fly fishing trip or lesson around the Deckers area and rediscover a great natural resource easily accessible from Colorado Springs and Denver! In the Summer of 2002, we saw extreme drought followed by the infamous Haymen fire that burned thousands of acres in the South Platte River Basin drainage. The river ran black from ash for almost a year. 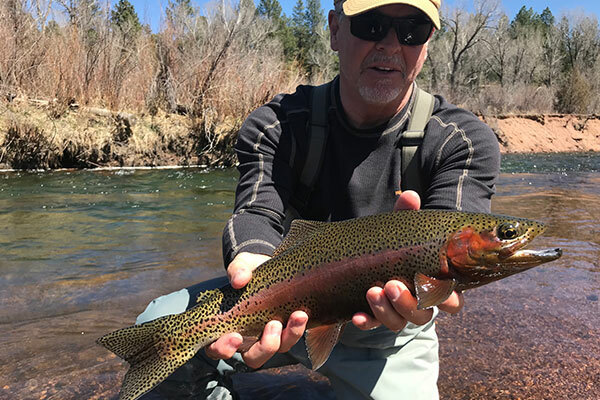 Today the river has returned quickly to its former glory as a premier fly fishing destination. 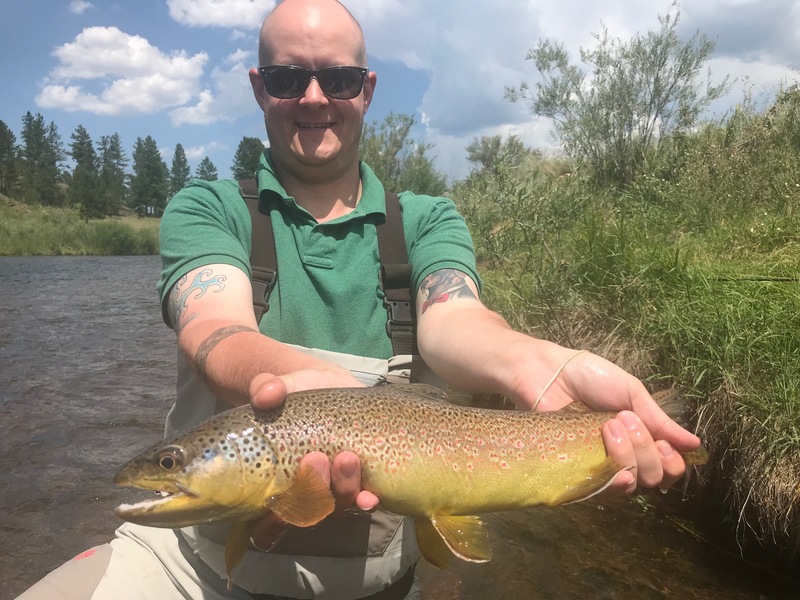 There are excellent hatches, lots of trout, and some beautiful rainbows and browns for anglers to enjoy. 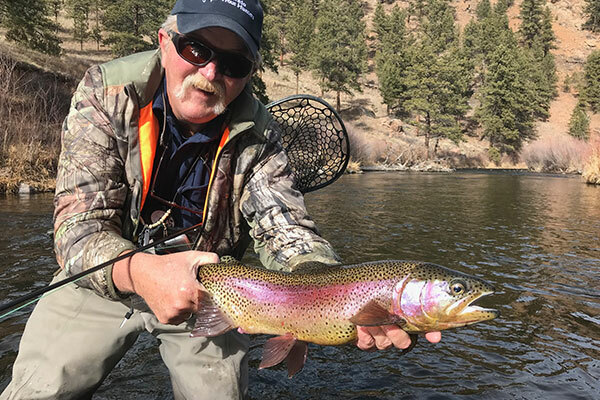 Great fly fishing is not the only Deckers attraction. 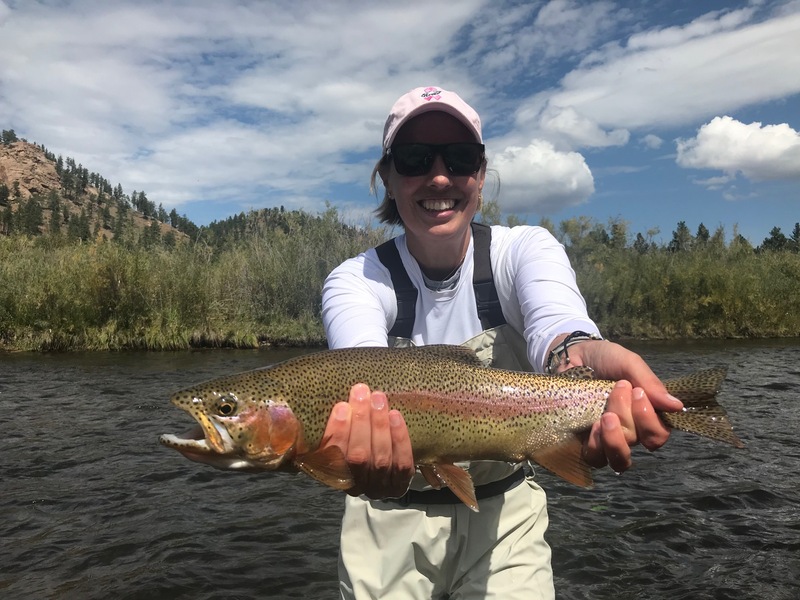 Anglers also have the opportunity to view diverse wildlife around Deckers. Bald Eagles frequent Colorado’s South Platte River in search of a fresh trout dinner. 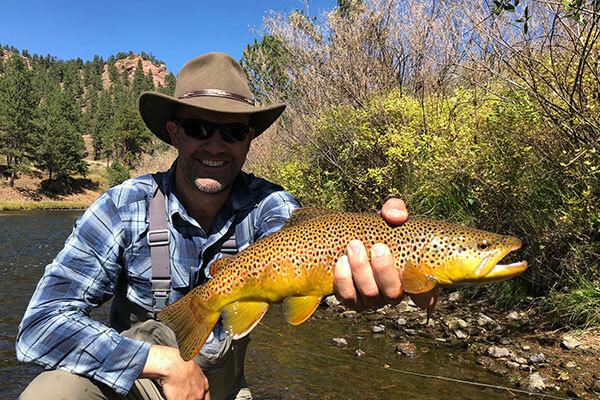 Get outside and give flyfishing, at nearby Deckers a try.